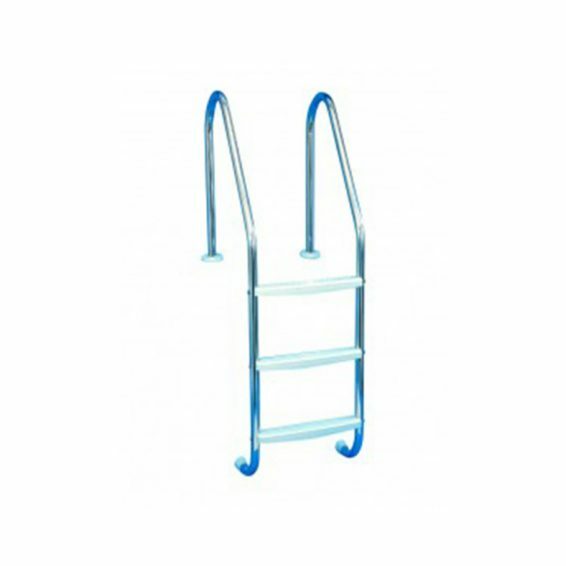 The Certikin 1.5″ / 38mm ladders are supplied in 304 grade stainless steel but are also available in 316 marine grade steel for salt water pools by special order. 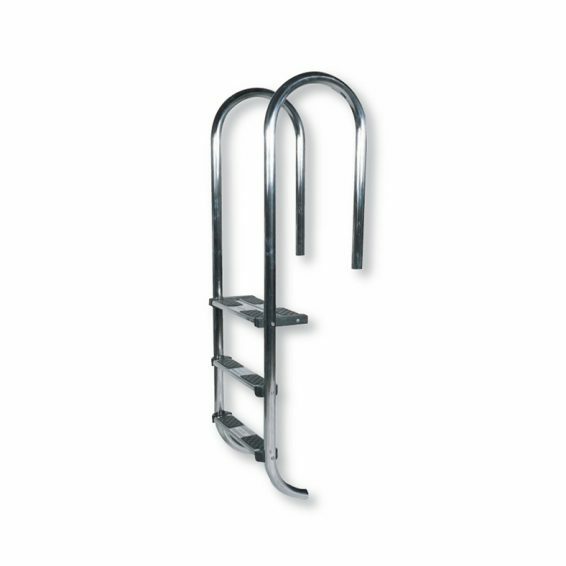 These ladders come complete with ABS treads, pinch anchors and escutcheons as standard. 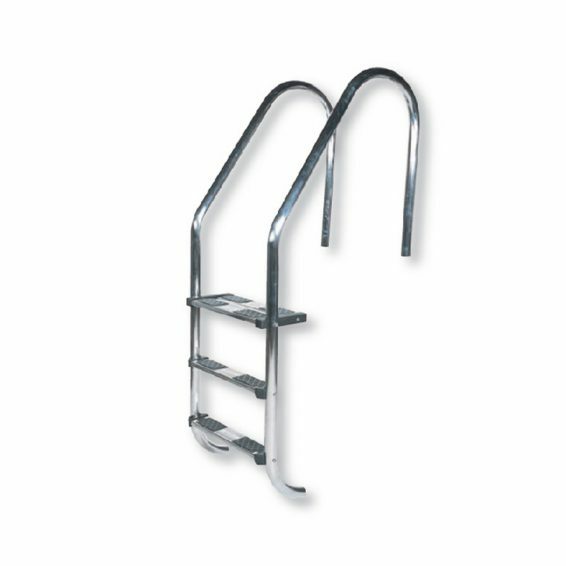 The Certikin 1.5- / 38mm ladders are supplied in 304 grade stainless steel but are also available in 316 marine grade steel for salt water pools by special order. 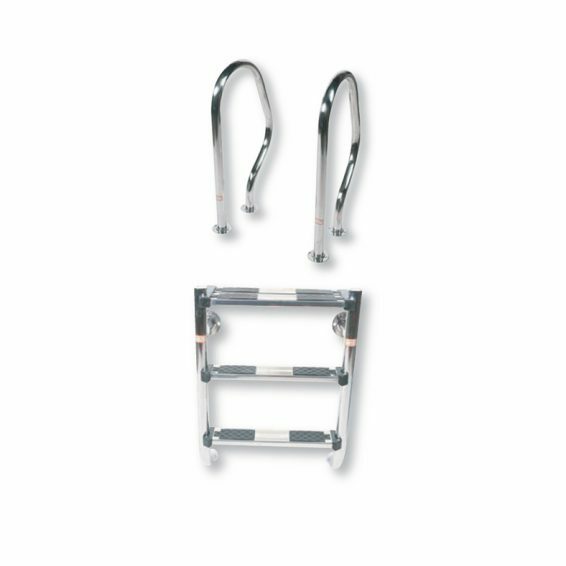 These ladders come complete with ABS treads, pinch anchors and escutcheons as standard. 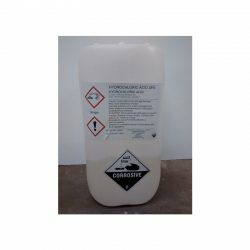 Certikin 1.5″ Undercover Ladders C/W Grabrails (Pinch anchor fixing included). 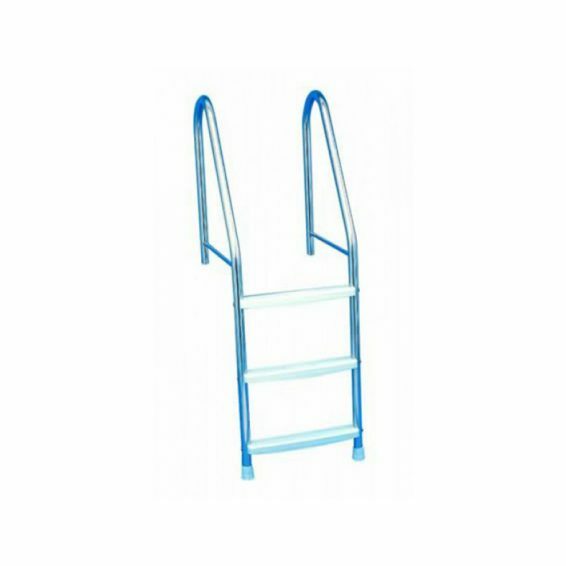 Certikin 1.7″ CLUB BAR LINER LADDER – 3 TREAD. 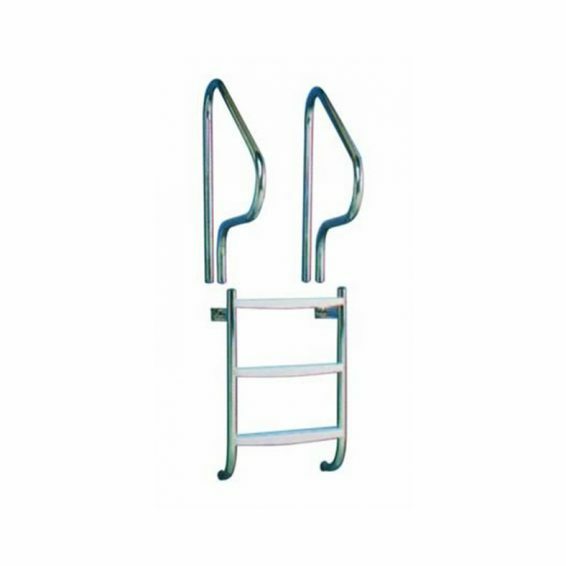 The Bar-liner ladder was designed with a horizontal bar fixing the handrail firm to reduce any movement of the rubber bumper pad at the base of the ladder which could rub against a liner in a liner type pool installation. 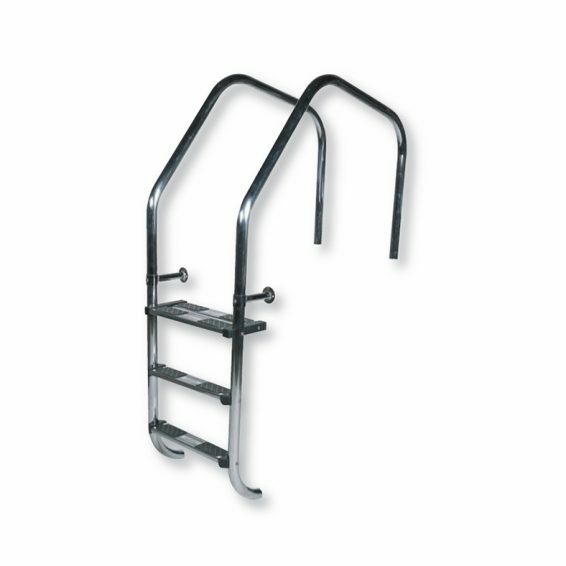 Engineered in the highest quality grade AISI 316 stainless steel, suitable for use in both fresh water and salt chlorinator pools, Certikin ladders are the result of a programme of research and development into ultimate safety and maximum comfort. 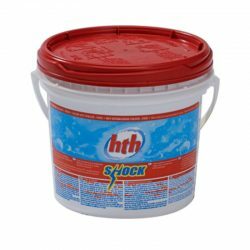 Overflow ladders have a longer hand rail so that they can reach over any overflow channel that may be installed. 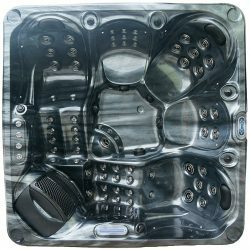 Engineered in the highest quality grade AISI 316 stainless steel, suitable for use in both fresh water and salt chlorinator pools, Certikin ladders are the result of a programme of research and development into ultimate safety and maximum comfort. 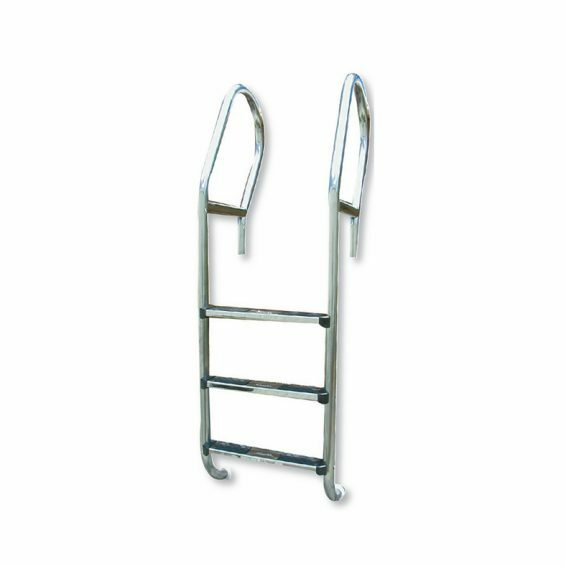 The Standard style of ladder is the most widely used style. 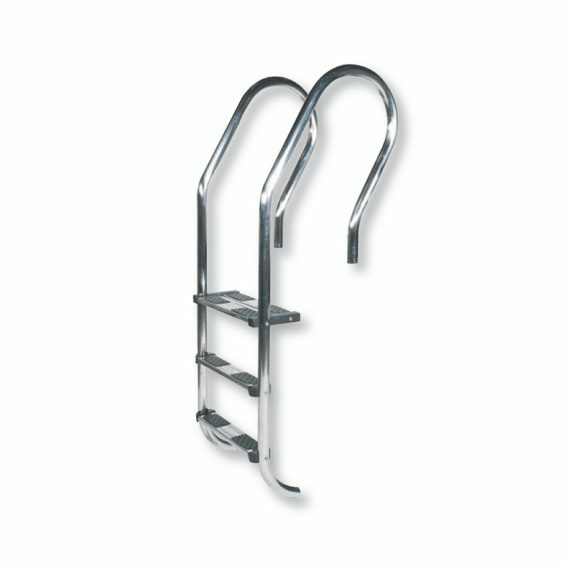 Undercover ladders have been designed with separate tread and grab rail sections. 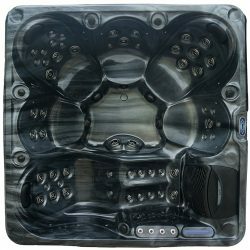 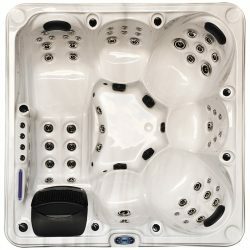 This makes them ideal for installation in pools with a pool cover and reel system as the cover can simply float over the top of the steps.